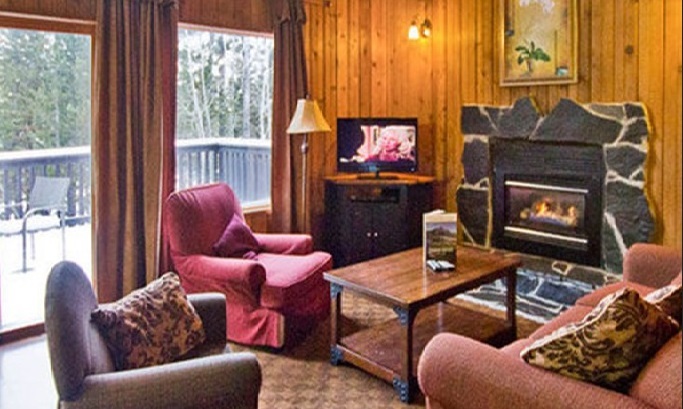 This resort offers a pristine, quiet and secluded Rocky Mountain vacation setting. 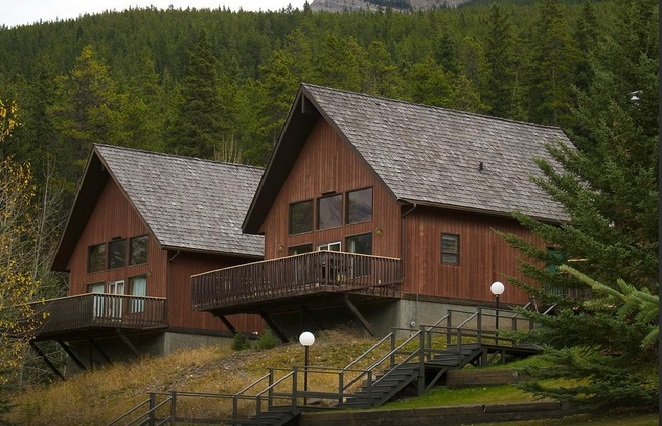 The resort is ideally positioned next to the untouched Wind Valley Natural Area and only minutes from the international ambiance of Banff National Park. Summer visitors can enjoy hike from their doors. Summer activities in the area include great golf at Banff, Canmore and Kananaskis to fishing, horseback riding, river rafting and heli- tours. 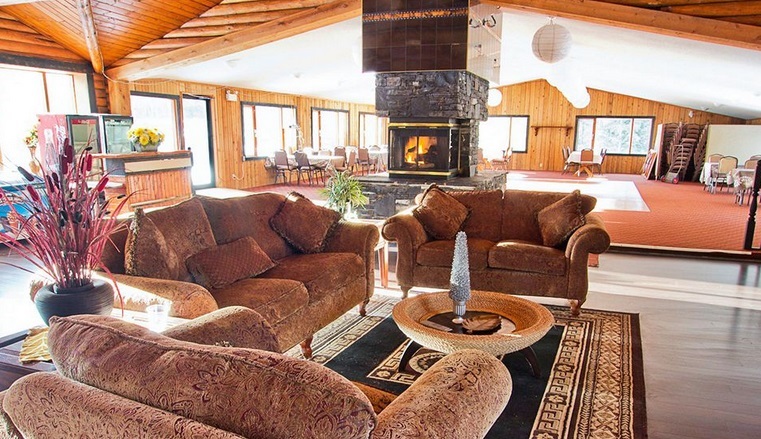 Winter in the area offers world class Rocky Mountain downhill skiing, cross-country skiing, snowmobile tours and even dog sled tours.